Yesterday I had the honour of joining the WP Bosses podcast to discuss plugin development. We had a great time (despite the internet issues) discussing how I got started as a plugin developer, the history and future plans of my popular Facebook Page Plugin, dealing with plugin support requests, the differences between GitHub and the WordPress Plugin Directory, and advice for anyone looking to move into plugin development. 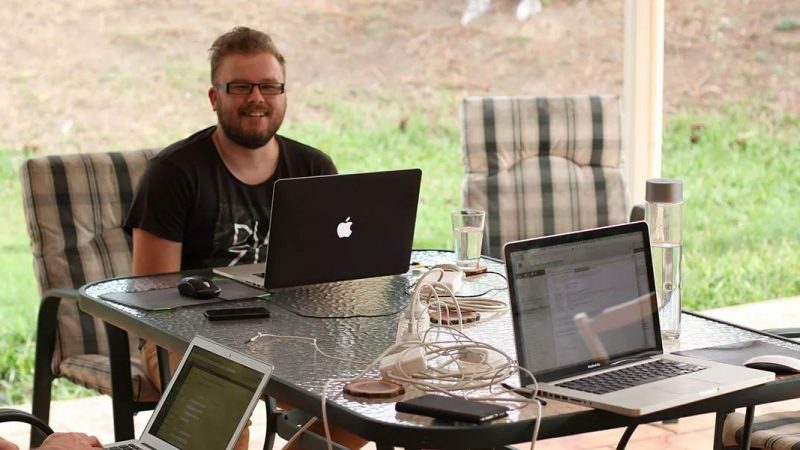 WP Bosses focuses on the local WordPress community in Australia and hosts a weekly podcast highlighting upcoming local meetups and interviewing designers, developers, marketers and more from the Australian WordPress community. The podcast is hosted by Robey Lawrence, Nik Cree, Paul Luxford and Tracey Kemp.